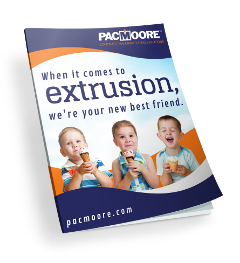 Some customers look to PacMoore for tolling only – they simply need processing help with blending, spray drying, consumer packaging, sifting, re-packing, or extruding. Other customers seek a broader turnkey solution. We step in at any level you desire. And since we don’t market our own products, you know that we are always 100% dedicated to your success. 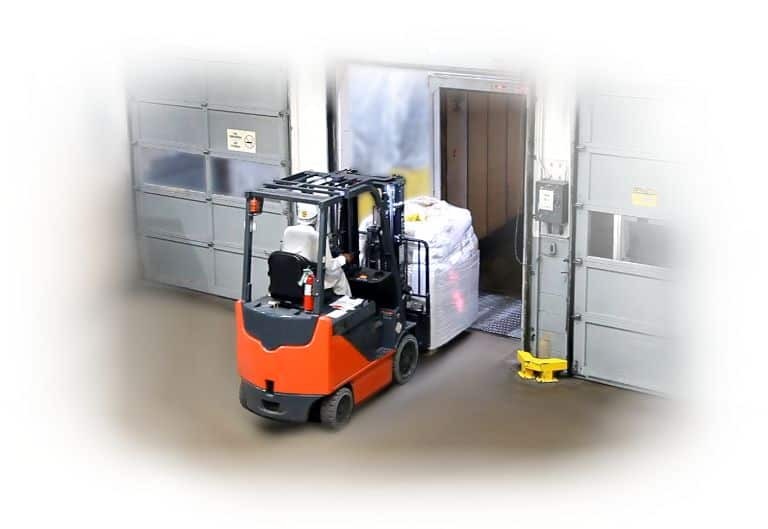 When it comes to turnkey delivery, our services cover everything from ingredient purchasing of one minor raw material to comprehensive procurement of every ingredient and packaging component used in processing your product. You can choose to specify your preferred vendors or let us identify manufacturers on your behalf. PacMoore’s Midwest locations combined with our buying expertise allow us to source superior inputs competitively and with ease. You simply place an order and look forward to the products being produced to your specifications, shipped where and when you need them, or warehoused for pickup on your schedule.